Red Gate Grocer Thanksgiving Turkeys are raised by Kendaia Natural Growers on Daniel King’s family farm located in Ovid, NY. The King Family Farm and Red Gate Grocer partnership was established in 2017 with the inception of Red Gate Grocer and our mission to provide locally and humanely raised products. As a local dairy farmer, Daniel King hoped to secure the family farm’s future and meet the local community’s needs by transitioning their farmland to organic practices with the addition of raising poultry. When Daniel reached out to Regional Access for support during his transition, his commitment to quality and sustainable farming solidified our partnership. The King Family’s farm was established as the Red Gate Grocer Pastured Chicken farm in 2017. Kendaia Natural Growers chicken found loyal support from chefs and consumers alike and served as the foundation for the Thanksgiving Turkey program offered today. 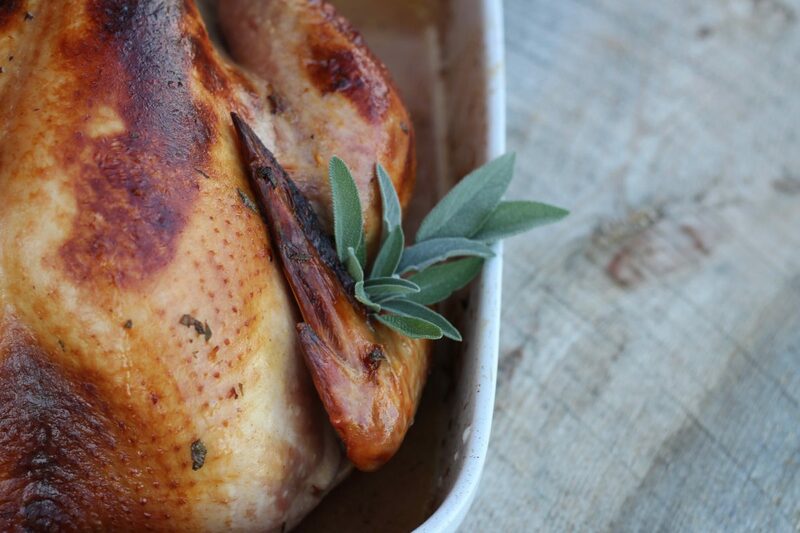 We’re proud to offer their turkeys – pasture raised with integrity from the heart of the Finger Lakes.